The SAI / Champion Contour Cut Knee Support provides comfortable uniform compression over the affected area while helping to permit continued activity without binding or cutting. The SAI / Champion Contour Cut Knee Support provides comfortable uniform compression over the affected area while helping to permit continued activity without binding or cutting. 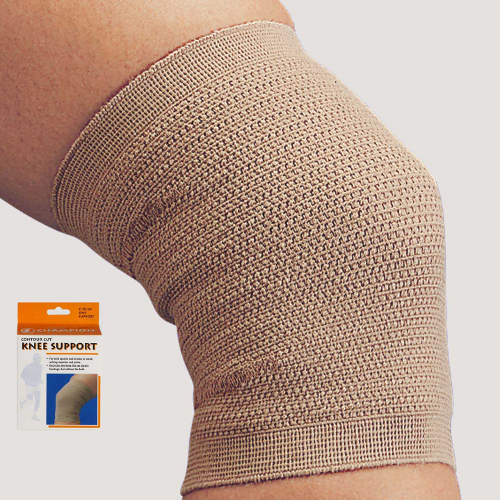 Provides support and confidence during activity, helps prevent re-injury.